Aldridge was extremely efficient offensively while hauling in boards galore. His 32 double-doubles this season is his best total in that category since his final year with the Trail Blazers (2014-15). 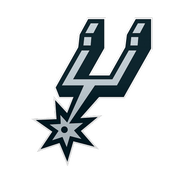 With the playoffs set to begin this weekend, Aldridge apparently used the regular season finale as a tune-up, as he's likely to be heavily relied upon in the postseason. Aldridge continued his steady production, topping double-digits for the 75th time this year. The veteran forward's remained a consistent contributor in his 13th year in the league. He's missed just one game, and is contributing 21.2 points, 9.1 rebounds, 2.4 assists and a career-high 1.3 blocks in 33.2 minutes per game this season. 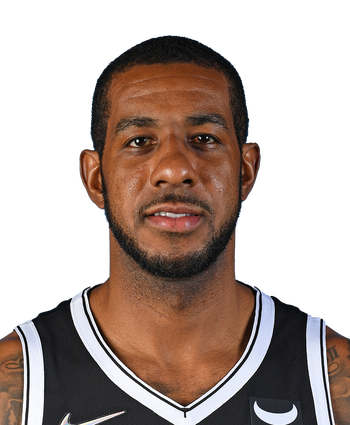 Aldridge shot an impressive 58.8 percent from the field and secured seven boards in a 129-112 victory. The veteran center's production hasn't slowed down the stretch of the regular season and is averaging 20.3 points along with 9.9 rebounds, 2.5 assists and 2.1 blocks over his previous 10 matchups. Aldridge posted 16 points (6-12 FG, 0-2 3Pt, 4-4 FT), six rebounds, one assist and three blocks across 24 minutes in the Spurs' 113-85 loss to the Nuggets on Wednesday. Aldridge co-led the Spurs in scoring on a night where the entire first unit saw significantly abbreviated minutes due to the blowout loss. The veteran big has opened April with back-to-back 16-point efforts, and despite the Spurs already having locked up a playoff spot, he should continue seeing a normal allotment of minutes over the last four games outside of blowout scenarios such as Wednesday's.